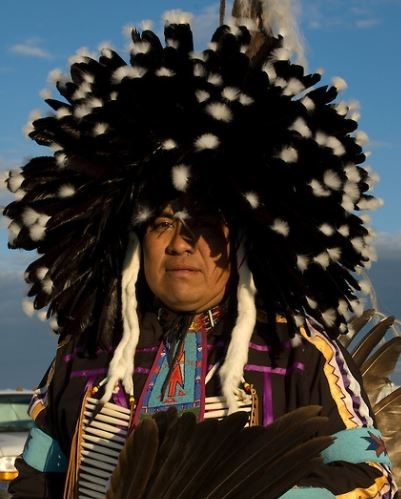 The Mandan, self-named Numakiki, are a Native American people who are enrolled in the Three Affiliated Tribes of the Fort Berthold Reservation in North Dakota. About half of the Mandan reside on the reservation while the rest reside around the United States and in Canada. The Three Affiliated Tribes, also called the MHA Nation, consist of the Mandan, Hidatsa, and Arikara peoples. They predominantly speak English. However, those on the reservation can also converse in Mandan and Hidatsa. As of 2010, programs in local schools encourage students' learning the language. They adhere to traditional Mandan beliefs and practices even though Christian missionaries have a long history among them. There are very few evangelical Christians. Pray that God will work in the lives of Mandan via dreams and other means to reveal the Creator Gd became intimate as revealed through Jesus Christ. Pray that Christians will share a contextualized message of the Gospel for the Mandan people. Pray God will call Christians to minister both in word and deed to Mandan people.